Thiele Library has a long history of working closely with the Catford (Pedare), Thomas (Gleeson) and Golden Grove High School's Libraries. 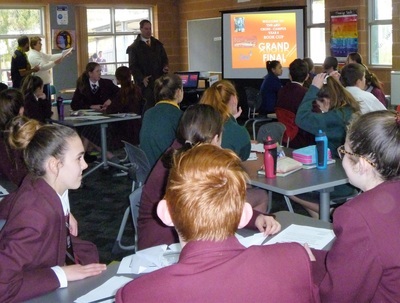 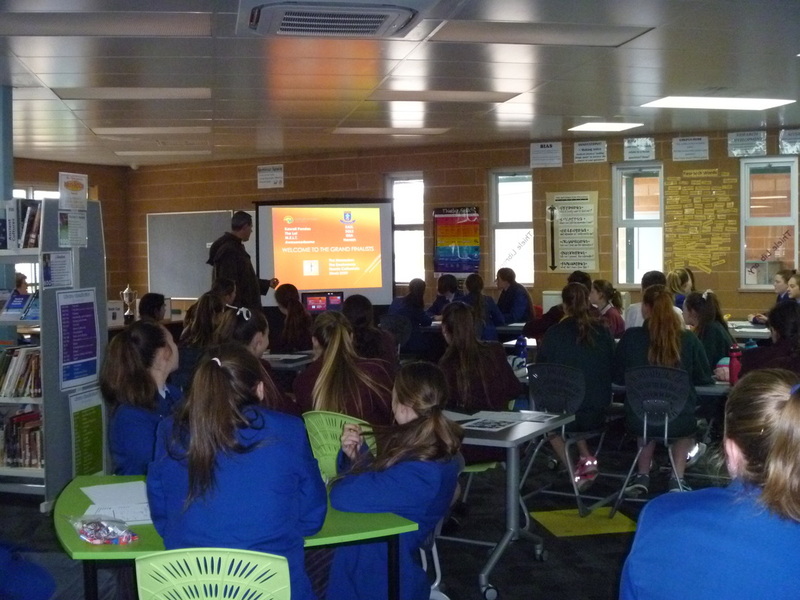 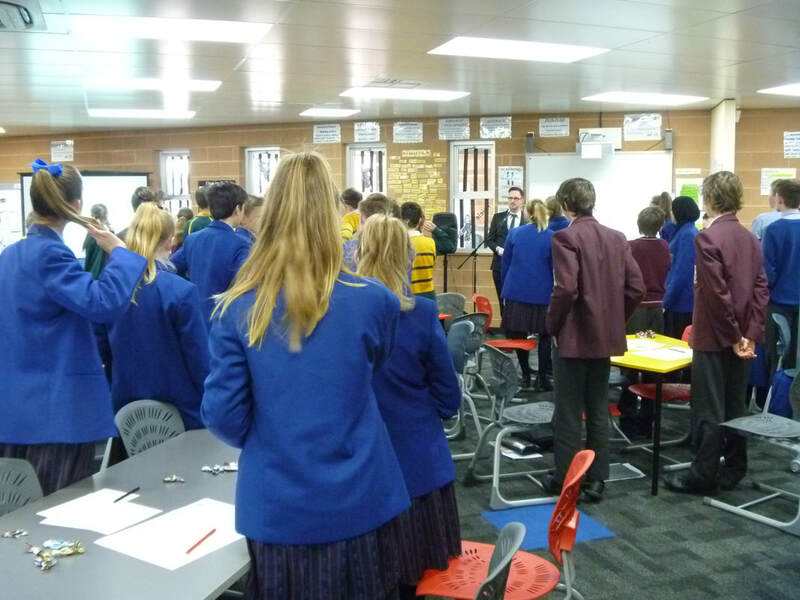 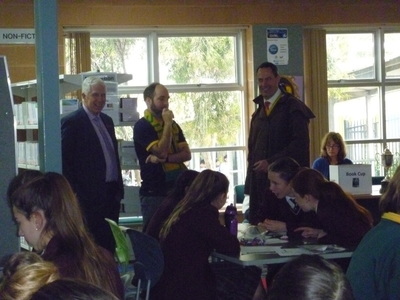 One of the longest of these traditions is the cross campus Book Cup which involves all Year 8 English students across the campus culminating in an author visit and Grand Final in Book Week in August. 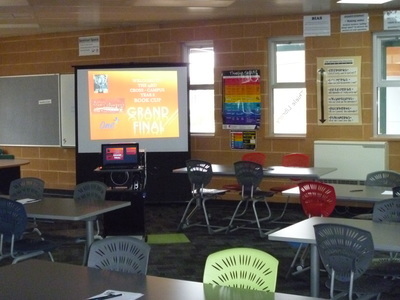 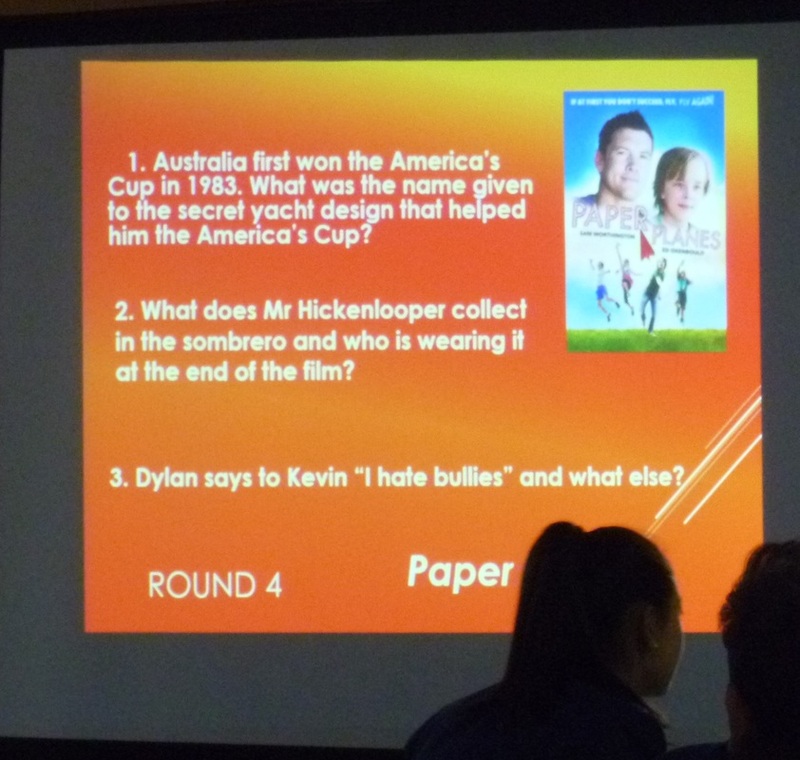 Book Cup Grand Final was held on Friday 25 August 2018. 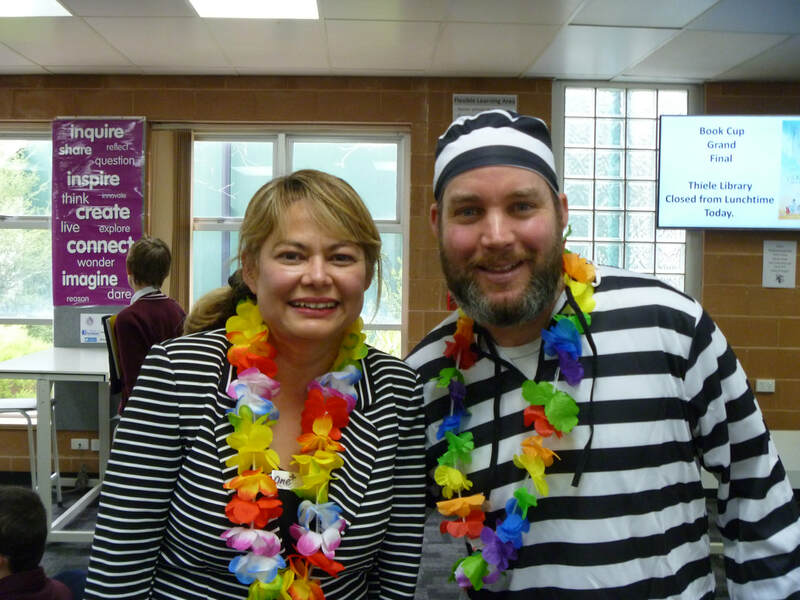 The Children's' Book Week for 2018 was 'Find your Treasure.' 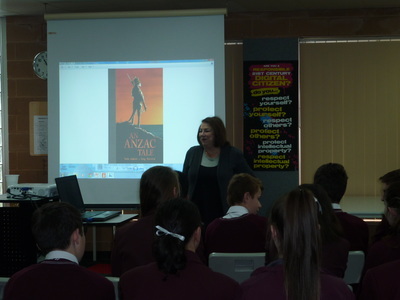 Teams represented their schools very well, showing a good knowledge of the books, short-stories and movie. 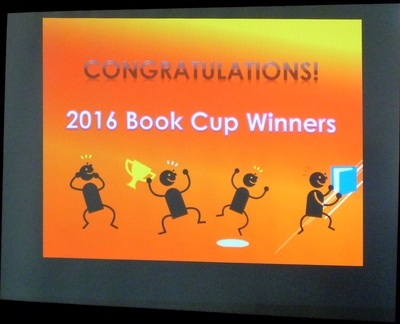 Congratulations to District 12 from Pedare who won this year's Book Cup. Thank You to Mrs Fran Slater who volunteered her time to host. 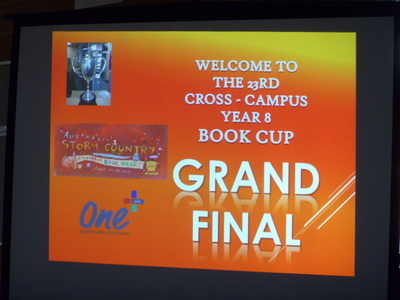 This year was the 24th Annual Cross-Campus Book Cup. 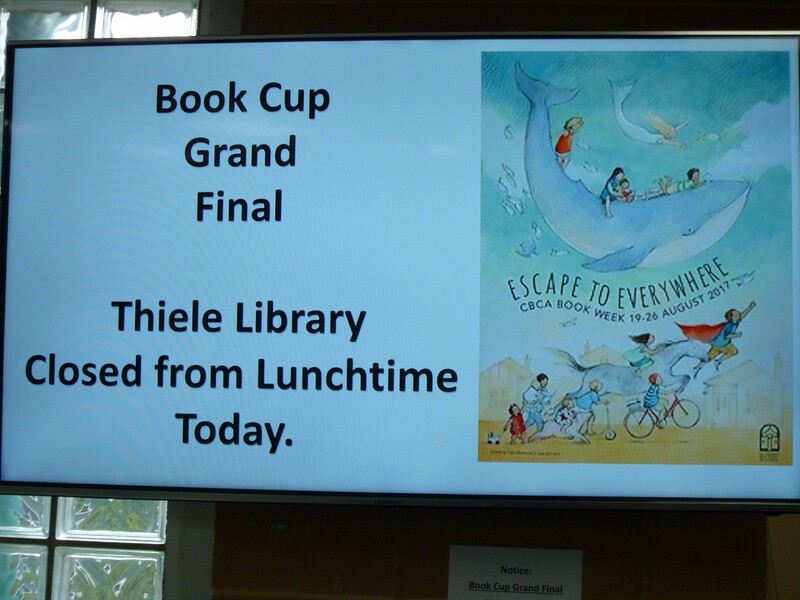 All of the texts outlined below represent the theme of this year's Children's Book Council which is 'Escape to Everywhere.' 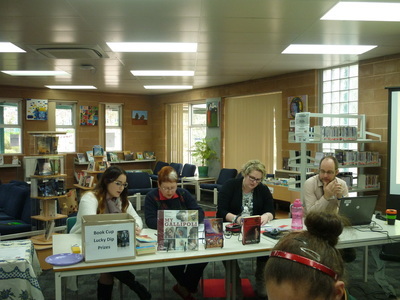 We are very much enjoyed Year 8 students 'escaping' into the Book Cup texts and exploring the theme. 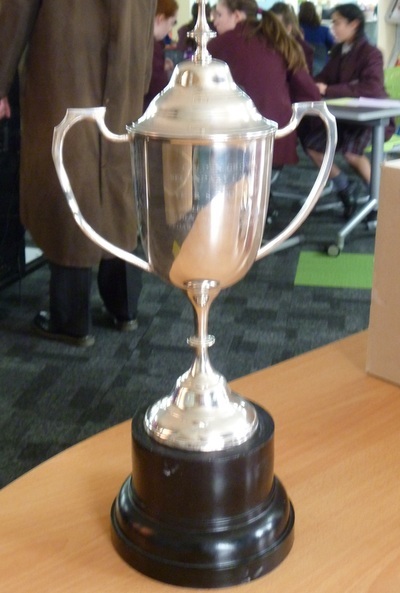 Congratulations to The Four Racoons from ﻿Pedare﻿ who were our overall winners this year. We were also very happy to invite guest author and illustrator Dan McGuinness back to talk to all Year 8 students on campus in the Dame Roma Mitchell Centre. 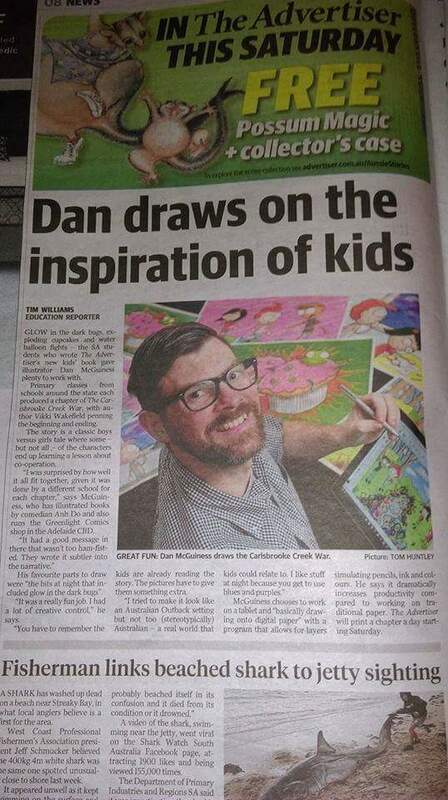 Dan was well again received. 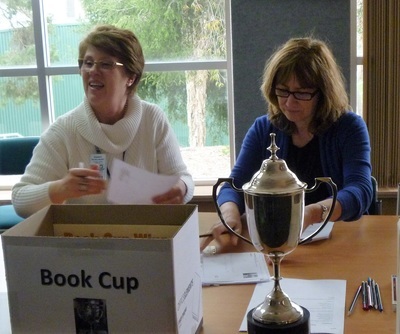 Please leave your feedback on this year's Book Cup via this Survey. 'The Runner's' by Isobelle Carmody and Prabya Mallya (from Eat the Sky, Drink the Ocean. 2015). 'The Runner's by Isobel Carmody and Prabya Mallya (from Eat the Sky, Drink the Ocean). 2016 was the 23rd Annual Cross-Campus Book Cup. This year's theme was based on the Children's Book Council Book Week theme 'Australia! Story Country' which provided a great opportunity for students to read and view a great range of texts from Australian authors and illustrators. 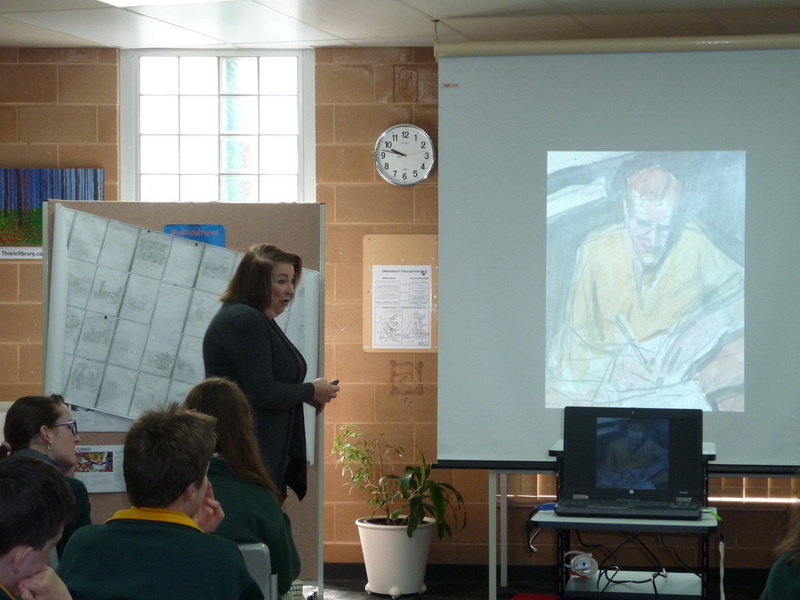 During Book Week, on Monday 22 August, we invited special guest illustrator, film maker and author Dan McGuinness to talk to all Year 8 students on Campus in the Dame Roma Mitchell Centre (DRMC) during which all Year 8 students on campus were able to listen to Dan inspire students on how the art and history of comic book making. 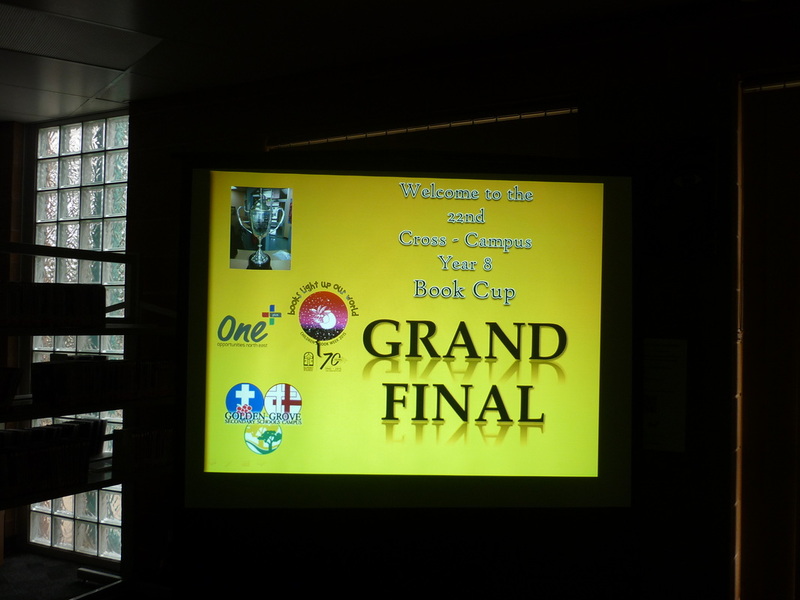 The Book Cup Grand Final was held on Friday 26 August 2016 in Thiele Library. Part of the Grand Final was the Creative Challenge which this year was inspired by the film Paper Planes (2015). 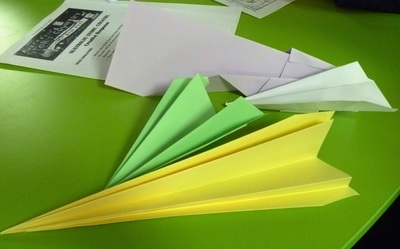 Teams were encouraged to create and fly paper planes across the Thiele Library, as well as create a storyboard to show the inspiration for their plane design. 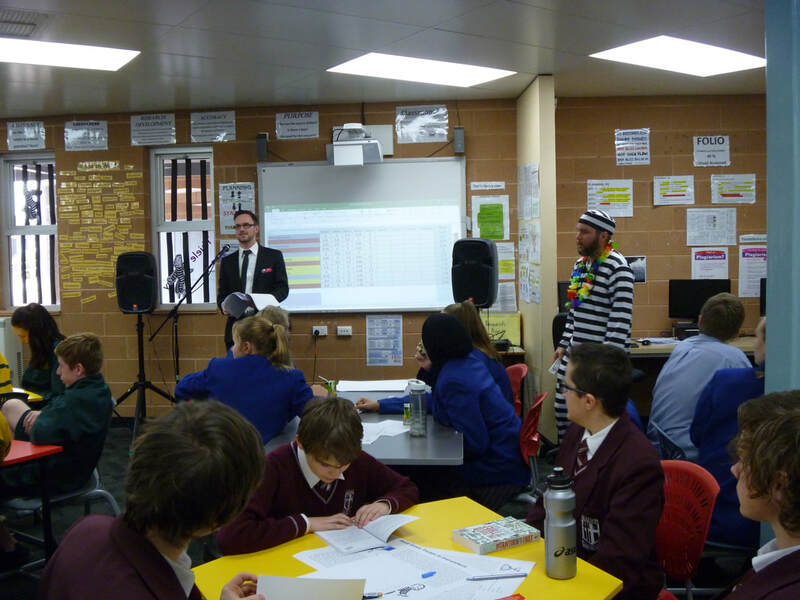 Congratulations to the Kawaii Pandas from Golden Grove High School who were the 2016 Book Cup overall winners. 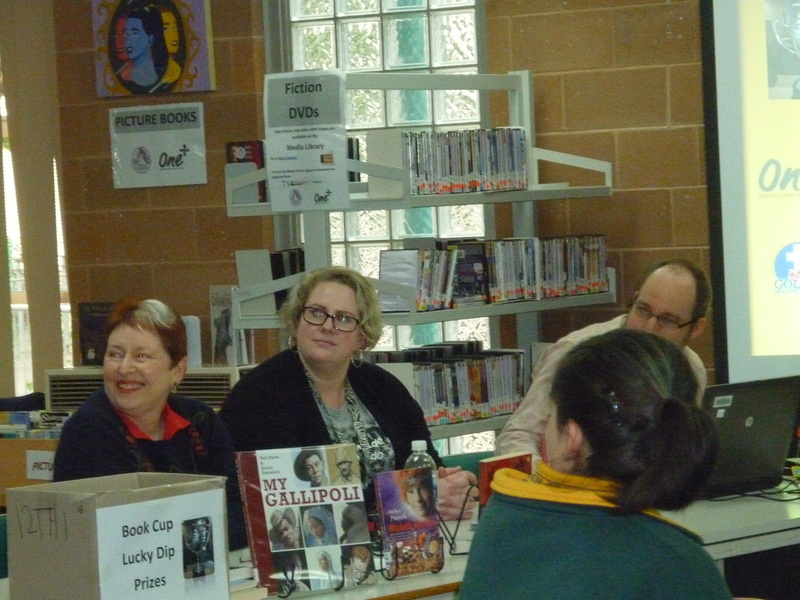 We appreciate your Book Cup Feedback, please complete our survey here. 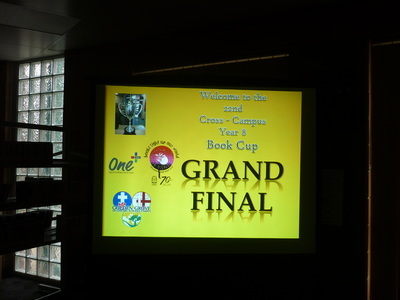 The 22nd Annual Cross-Cross Campus Book Cup. 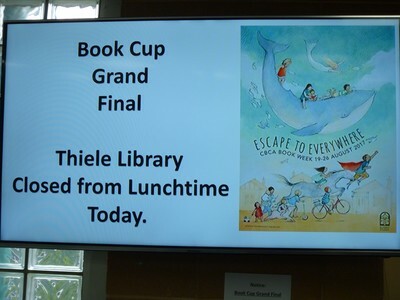 As part of our Book Week celebrations, respected and well known Australian author Dr Ruth Starke visited the Thiele Library on Wednesday 26 August to share her knowledge and writing expertise with the Book Cup Semi-Finalist from each school. 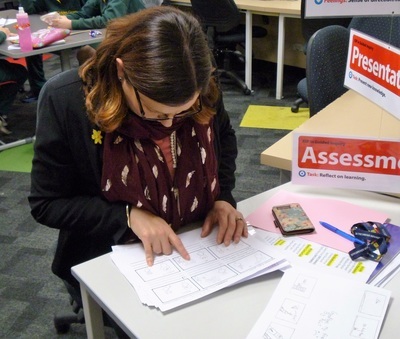 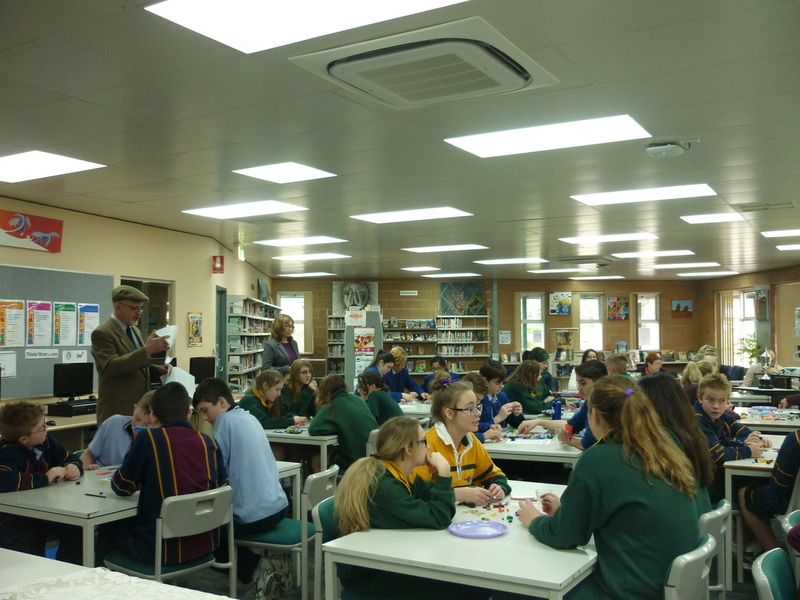 The Book Week Grand Final was held in the Thiele Library on Friday 28 August with the team ACE from Pedare Christian College winning a tight but enjoyable Grand Final. 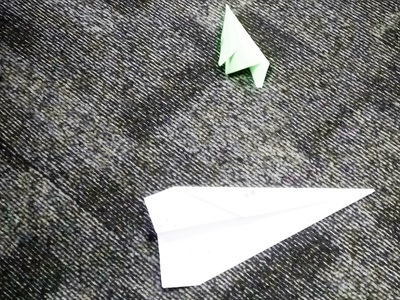 Short Stories 'Shark Bait' by Colin Thiele from Sting in the Tail: A Collection of Short Stories. 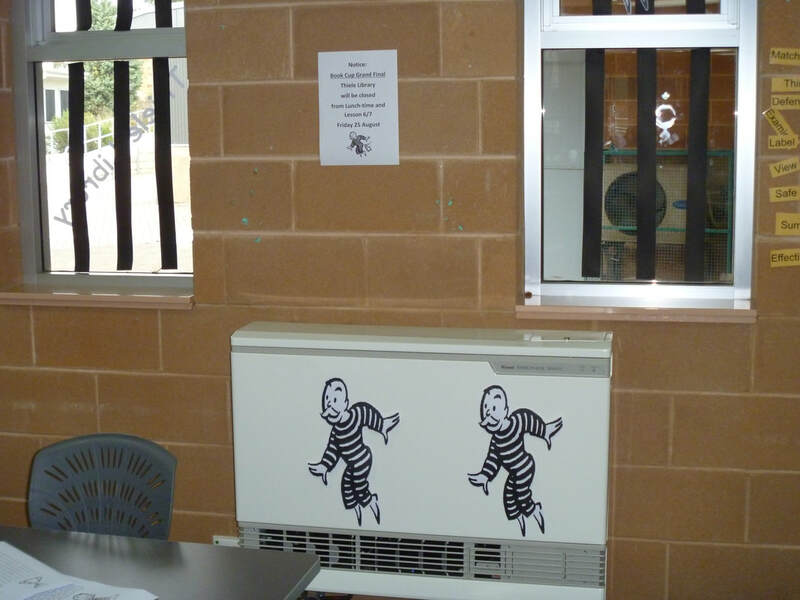 'The Runner's' by Isobelle Carmody and Prabya Mallya (from Eat the Sky, Drink the Ocean).